la carmina, lacarmina, living doll, japanese fashion, style blogger, cute clothes makeup, gyaru goth. 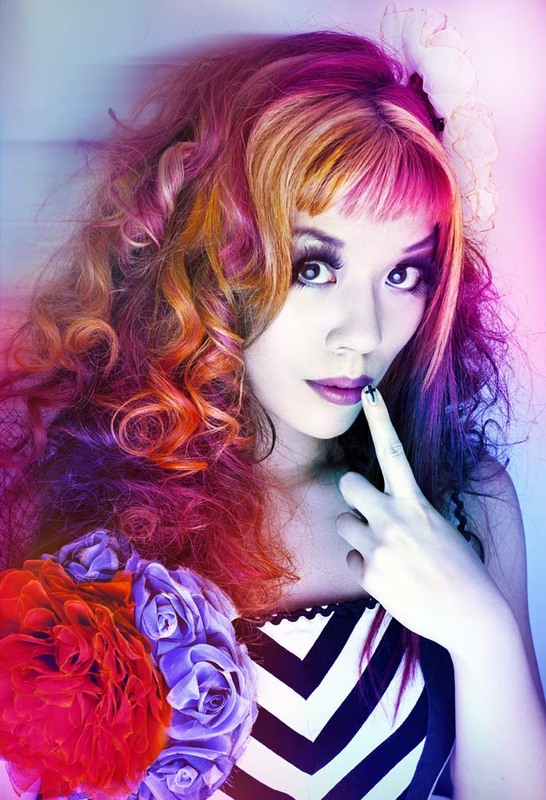 la carmina, lacarmina, living doll, japanese fashion, style blogger, cute clothes makeup, lingkaran contact lens, colored contacts, lingkaran lens, lingkaran contact lenses, eyelashes, gyaru, kawaii, girl, model, asian, japanese, makeup, living doll, harajuku. HD Wallpaper and background images in the Kawaii club tagged: kawaii cute girl japan japanese la carmina lacarmina hair fashion makeup.